I love opening my front door to the mail lady, Marsha, and have her hand me my Book of the Month Club box. It's one of the best things I've ever done for myself! What more could a bibliophile, like myself, ask for than to have books delivered straight to my door for half (if not 3/4) the cost that they would be in a book store?! Don't get me wrong, I L-O-V-E going to the books store, but books are the best kind of mail! While two of the three books I requested this month are BOTM exclusives, meaning I could have read them before the rest of the world because they don't actually hit stores until January, I decided to go with Eleanor Oliphant is Completely Fine because I felt a connection to Eleanor while reading the synopsis that I didn't get while reading the synopsis of the other two. I'll eventually work my way back to them and read them, but I needed something close to home and comfortable for this month's read. Or at least what I thought was going to be close to home and comfortable. Meet Eleanor Oliphant: She struggles with appropriate social skills and tends to say exactly what she is thinking. Nothing is missing in her carefully timetabled life of avoiding unnecessary human contact, where weekends are punctuated by frozen pizza, vodka, and phone chats with Mummy. But everything changes when Eleanor meets Raymond, the bumbling and deeply unhygienic IT guy from her office. When she and Raymond together save Sammy, an elderly gentleman who has fallen, the three rescue one another from the lives of isolation that they had been living. Ultimately, it is Raymond's big heart that will help Eleanor find the way to repair her own profoundly damaged one. If she does, she'll learn that she, too, is capable of finding friendship - and even love - after all. I loved this book! I read it in two days (and for me, that's fast for a 300+ page book!) For me, Eleanor was extremely personable, even though she is extremely socially awkward. She's a bit Bridget Jones (Bridget Jones' Diary) meets Sheldon Cooper (The Big Bang Theory) meets Elizabeth Wurtzel (Prozac Nation). She's extremely socially awkward, extremely proper and in love with a man she's never met, and, in all reality, extremely depressed, however she doesn't realize it. When I first decided to read this book for December's Book of the Month read, I went into it thinking this book was going to be something else entirely. I picked it up, knowing I was going to have a connection with this protagonist just on our introverted ways alone. While I'm introverted, thankfully I am not to the full extent as Eleanor. From there, for the most part, that's where our similarities end. The book is broken up into three different parts: Good Days, Bad Days, and Better Days. The majority of this book takes place during the "Good Days," where you learn about Eleanor, her quirky ways, and begin to fall in love with her weird antics. Occasionally, you get these weird snippets of her past that you begin to realize are a lot darker than they first appear to be. The middle section of the book is the "Bad Days" section where Eleanor takes on the likes of Elizabeth Wurtzel. It's a dark section where you find that her past is finally coming together not only for you, but for her as well. Thankfully, the book ends on a higher note with "Better Days." A couple of times Eleanor remarks that she is a phoenix, having been re-birthed from the ashes, and in the end, she really and truly is a phoenix. I laughed with Eleanor. I sympathized with her. And I mourned for her. So much happens throughout this book in such a little time. It was almost like watching this vulnerable baby bird be born, watch it's brothers and sisters leave the nest long before it, and finally - after all of it's hard times and struggles - take flight for itself. 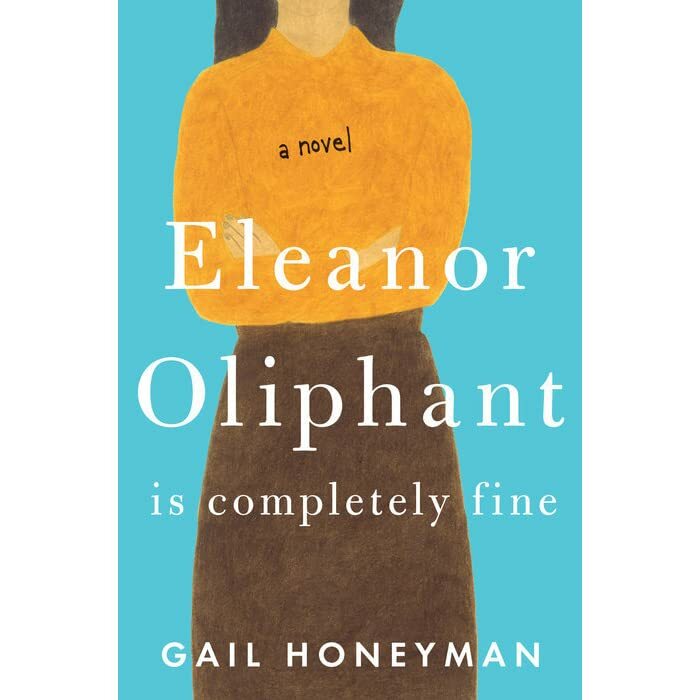 Eleanor Oliphant is not completely fine. She's damaged and broken, but through love, she will find what it is truly like to actually be completely fine. Love this book? 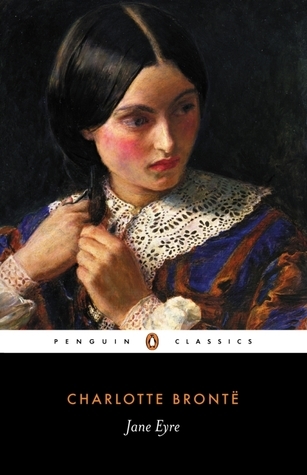 Check out Jane Eyre by Charlotte Brontë. Jane in a sense way Honeyman's muse to help create Eleanor Oliphant. Pair it with: Eleanor Oliphant's drink of choice: Glen's Vodka, neat. 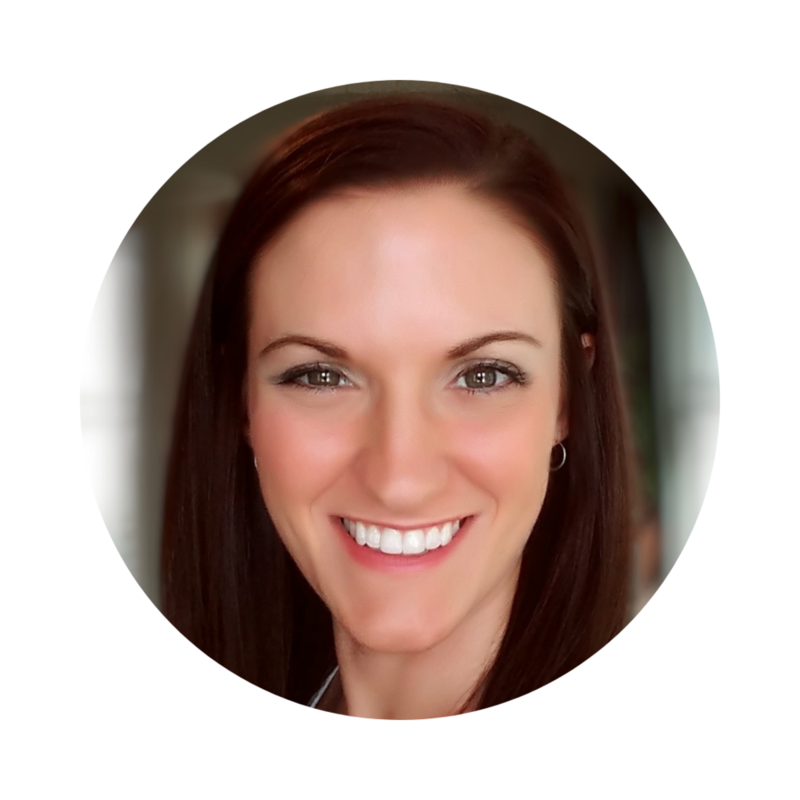 Start a conversation: What do you do to deal with something extremely difficult? Do you try to drown your problems, push them into a dark corner of your mind and lock the door, or do you face them head on and grab them by the horns?